Silicon – the second most abundant element in the earth's crust – shows great promise in Li-ion batteries, according to new research from the University of Eastern Finland. By replacing graphite anodes with silicon, it is possible to quadruple anode capacity. In a climate-neutral society, renewable and emission-free sources of energy, such as wind and solar power, will become increasingly widespread. The supply of energy from these sources, however, is intermittent, and technological solutions are needed to safeguard the availability of energy also when it's not sunny or windy. Furthermore, the transition to emission-free energy forms in transportation requires specific solutions for energy storage, and lithium-ion batteries are considered to have the best potential. 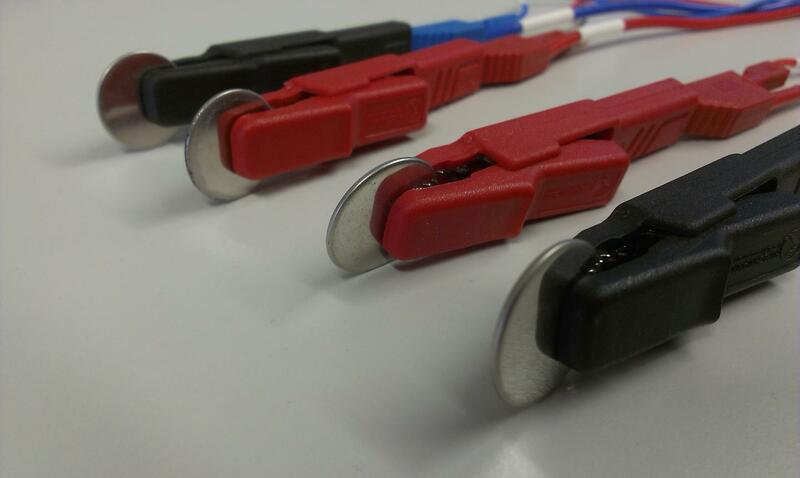 Researchers from the University of Eastern Finland introduced new technology to Li-ion batteries by replacing graphite used in anodes by silicon. The study analysed the suitability of electrochemically produced nanoporous silicon for Li-ion batteries. It is generally understood that in order for silicon to work in batteries, nanoparticles are required, and this brings its own challenges to the production, price and safety of the material. However, one of the main findings of the study was that particles sized between 10 and 20 micrometres and with the right porosity were in fact the most suitable ones to be used in batteries. The discovery is significant, as micrometre-sized particles are easier and safer to process than nanoparticles. This is also important from the viewpoint of battery material recyclability, among other things. The findings were published in Scientific Reports. "In our research, we were able to combine the best of nano- and micro-technologies: nano-level functionality combined with micro-level processability, and all this without compromising performance," Researcher Timo Ikonen from the University of Eastern Finland says. "Small amounts of silicon are already used in Tesla's batteries to increase their energy density, but it's very challenging to further increase the amount," he continues. "We now have a good understanding of the material properties required in large-scale use of silicon in Li-ion batteries. However, the silicon we've been using is too expensive for commercial use, and that's why we are now looking into the possibility of manufacturing a similar material from agricultural waste, for example from barley husk ash," Professor Vesa-Pekka Lehto explains.